There is also going to be some very significant awards and promotions given out by CJJC; Jishin-Ryu Tai- Jitsu; and Goshinkan Ju-Jitsu. If your school, style or Dojo has any promotions you would like to give or tests you would like completed for Black Belts please send me an email or phone 587-876-3222, I will make sure you are included. This is going to be a huge step in our Lineage so please come out and watch the testing or even just attend the awards piece. The awards should be starting around 20:00 hrs unless more people testing are added to the list. Then on January 27 at 15:00 Adults class for all students and ranks with Shihan Bissett and myself. At 16:00 - 18:00 Black Belt only private training in Jishin-Ryu Tai-Jitsu. Yundansha Testing for Goshinkan-Ryu Ju-Jitsu, Jishin-Do Jiu-Jitsu & Jishin-Ryu Tai-Jitsu. The following are invited to test so far: Sensei Marc Bouchard (5th Dan); Sensei April Lintott (4th Dan); Sensei Michael Douglas (3rd Dan); Sensei Torrin Douglas (2nd Dan); Sensei Tim Johnston (2nd Dan); Sensei Chris Falk (2nd dan); Sensei Josh George (2nd Dan); Sensei John Hare (2nd Dan). Shihan Bissett; Shihan Tessier and Shihan Lintott will be on the panel their styles and as well the CJJC grading board. Canadian Ju-Jitsu and Joshin-Do Jiu-Jitsu Black Belt Seminar, 8th Degree Black Belt and world renowned instructor Shihan Chris Bissett will be teaching Japanese Jishin-Do Jiu-Jitsu and Tai-Jitsu. In repeated life-and-death situations, JISHIN-DO has consistently saved the lives of those who have invested their time and effort in learning these critical skills. Sensei Waddell has moved the Cornerstone Dojo to a new location 5152 53 Street in Drayton Valley. They are having their grand opening on Saturday, May 13, 2017, at 4:00 pm. DATES – Thursday 26th to Sunday 29th October 2017 – Commencing early on the Thursday morning and concluding with the awards banquet on the Sunday evening … plus on Monday 30th October a meeting for association delegates. EVENT VENUE – Tallebudgera Leisure & Gold Coast Recreation Centre – 1525 Gold Coast Highway PALM BEACH, QUEENSLAND AUSTRALIA. Under guidance and approavel of the “All Japan Ju-Jitsu Federation” we are happy to invite you to be a participant at our 3rd International E-Bo-no-Kata Tournament in Sint Willebrord, the Netherlands. Divided into different (Youth/Adult/Black Belt/Master) Classes you can show who is “Best in E-Bo-no-Kata”. 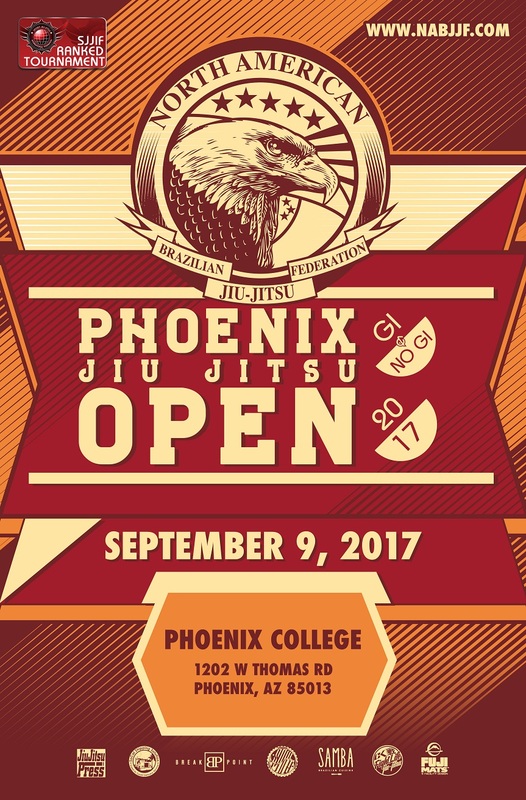 Competing in the this Tournament can be an ultimate test and preparation for your next “Shodan-Shiken”, Black Belt Exam. This Tournament is also a nice step-up to the 2018 World Championships in E-Bo-no-Kata and Ne-waza-Jitsu-no-Kata Seishinkai Ju-Jitsu International, together with our affiliated partner the United States Ju-Jitsu Federation (USJJF), are thinking of planning. Attached you’ll find more information about the Tournament, als well as a sample of the scoring Form and an explanation of the rules (in Dutch). Also if you have any question or need more information just let us know. was promoted to 6th Degree Black Belt Ketto-Ryu Ju-Jutsu; 6th Degree Canadian Ju-Jitsu. Shihan Tessier brings thirty years experience to our Rojo Board. 6th Degree Black Belt Shindo-Ryu Judo & Ju-Jitsu; 6th Degree Canadian Ju-Jitsu; 1st Degree Black Belt Kodokan Judo. Shihan Martin brings over forty years experience our Rojo Board. 5th Degree Black Belt Bouei-Michi-Ryu Ju-Jitsu; 5th Degree Canadian Ju-Jitsu; 3rd Degree Black Belt Kenpo Karate; 1st Degree Black Belt Judo. Shihan Breton brings over thirty years of martial arts experience to our Rojo Board.